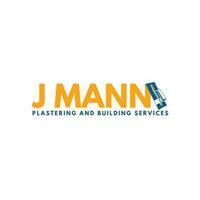 J. Mann Plastering and Building Services - Builder, Plasterer based in Gillingham, Kent. Welcome to J.Mann Plastering and Building Services. We are a family run business based in Kent who thrive from many years of experience. We Provide very professional, tidy and efficient work, taking pride in every aspect we do with a keen eye for detail. Feel free to give us a message or call 07834 547228 for a FREE quote or estimate at any time.